Every problem has a solution – and here below you can read about a few of the most recent problems our team was called on to fix! Check it out, and let us know if there’s anything we can do to help you with. Customer Issue: Mrs. Grunger’s door started listing severely to the left one morning, and opening noisily, slowly, and with loud and halting interruptions. Our Solution: Our team initially thought a spring broke or a roller got jammed, but during the inspection for these issues the technician noticed the broken lift cable spool. 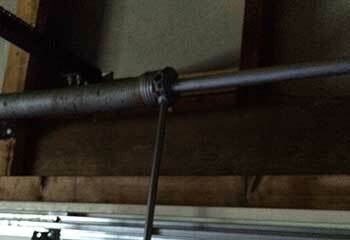 Fortunately, our stockpile included a spare in that size, and replacement was quick and easy. Customer Issue: Ms. Marshall's opener was not working after a power surge. 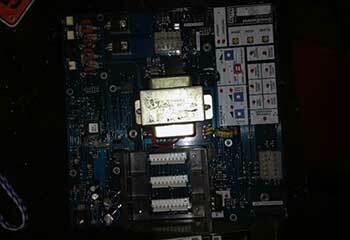 Our Solution: Our technician discovered the circuit board in Ms. Marshall's opener was destroyed. He replaced it, verified the opener was working properly and adjusted the door so that it was aligned properly. 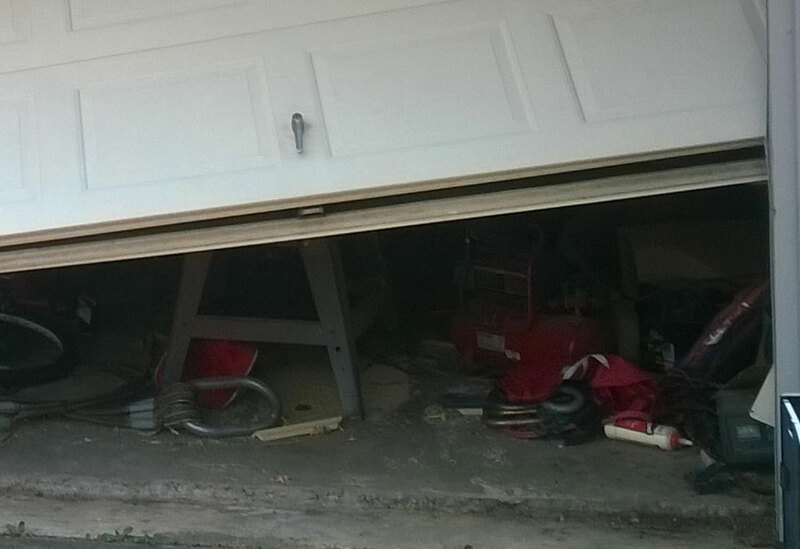 Customer Issue: Mr. Stevens could not get his door to open because of a broken spring. Our Solution: Our technician replaced Mr. Stevens' broken spring and the remaining one with a new set of high quality torsion springs. He then made sure the door was aligned properly before leaving. 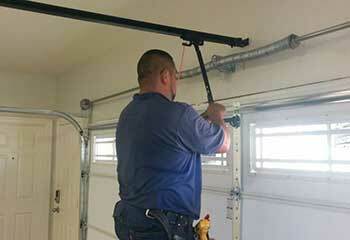 Customer Issue: Ms. Evans wanted a new garage door opener that she could operate with her smart phone. Our Solution: Our technician suggested a Chamberlain 1/2 HP opener model #C455. We installed the unit the following day and made sure it worked with her smartphone.